Ever faced the task of sending some analogue audio over a digital network? Audio over Ethernet – the same cable that delivers your internet connection – has been a thing for a long time, but this doesn’t mean it isn’t ripe for innovation! 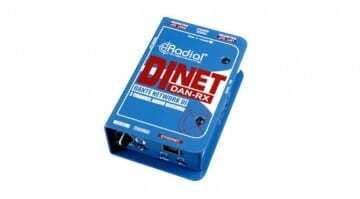 That’s why Radial, maker of assorted live sound and studio gear with a penchant for ruggedness and signal problem solving, have come up with the DAN-TX and DAN-RX. 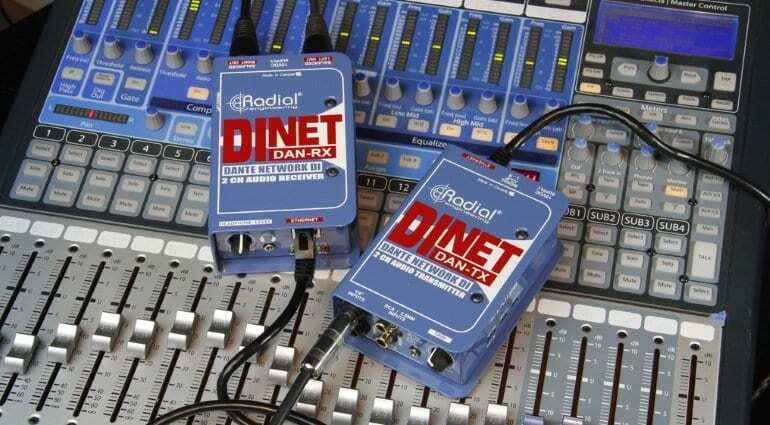 These sturdy DI boxes are capable of sending or receiving two channels of analogue audio over a digital Dante network. What’s a Dante? Well, in this case, it’s the name of a low-latency audio-over-Ethernet protocol, meant to simplify putting together a digital audio network. 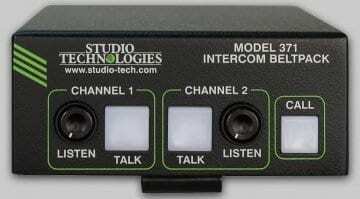 The DAN-TX is the converter box with analog (TRS, RCA 3.5mm) audio inputs and a single Ethernet output, thus capable of connecting almost any piece of analog gear to a Dante network. It can also act as a sort of DI box or signal booster for mono instruments, like guitars and synthesizers. The thru output lets you connect these to a stage amplifier, and boost or attenuate the signal with +/- 10dB of gain. The box accepts balanced signal levels of up to +24dB without distortion, and offers a high-pass filter with -20db pad switch to get rid of excessive low frequency content or volume. DAN-RX is at the audio receiving end, sporting a pair of XLR outputs and 3.5mm headphone output with adjustable level for connecting to consoles, FOH mixers, and whatever else you have at hand. It also has an Ethernet port for connecting to the Dante network, in addition to a ground lift switch on the outputs. It ought to help reduce buzz, hum, and other noise issues cause by ground loops. 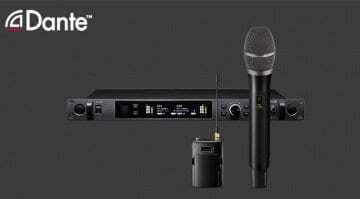 Both units are fashioned out of 14-gauge steel and handle digital conversion with 24-bit / 96kHz precision. Power is supplied from the included 15V adapter, or through Power over Ethernet. Both power sources can be used simultaneously. The DAN-RX and DAN-TX cost 400 USD each and are available from Radial Engineering itself, along with the company’s distributors. 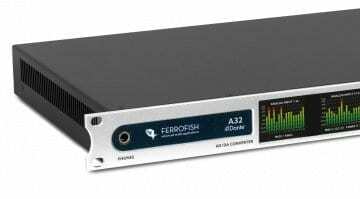 EXCLUSIVE: Ferrofish A32 with Dante coming soon!